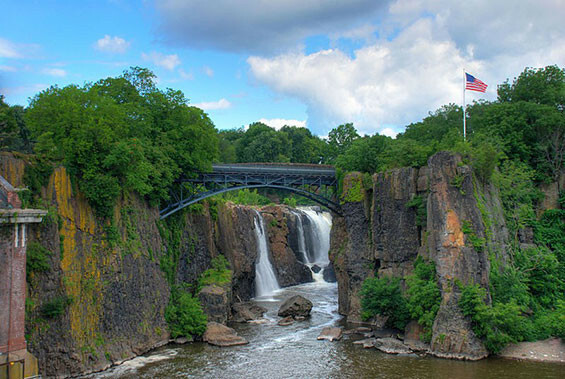 New Jersey – Plast-O-Matic Valves, Inc.
Paterson Great Falls National Historic Park, Paterson NJ. On November 7, 2011 Secretary of the Interior Ken Salazar and National Park Service Director Jon Jarvis designated the site as America’s 397th National Park. This site is 4 miles from Plast-O-Matic headquarters in Cedar Grove.